We dusted off our tires and hit the road with our tiny house for the Georgia Tiny House Festival. Though we never imagined the Atlanta Motor Speedway would become our temporary community., we had an absolute blast. Tiny houses and race cars, was actually a winning combination. As always, the best part the festival experience are the people, from curious attendees to fellow tiny house dwellers. There are many people we have the pleasure of connecting with again and again in various states. Like our buddy and one of our personal role models, Zack Giffin. 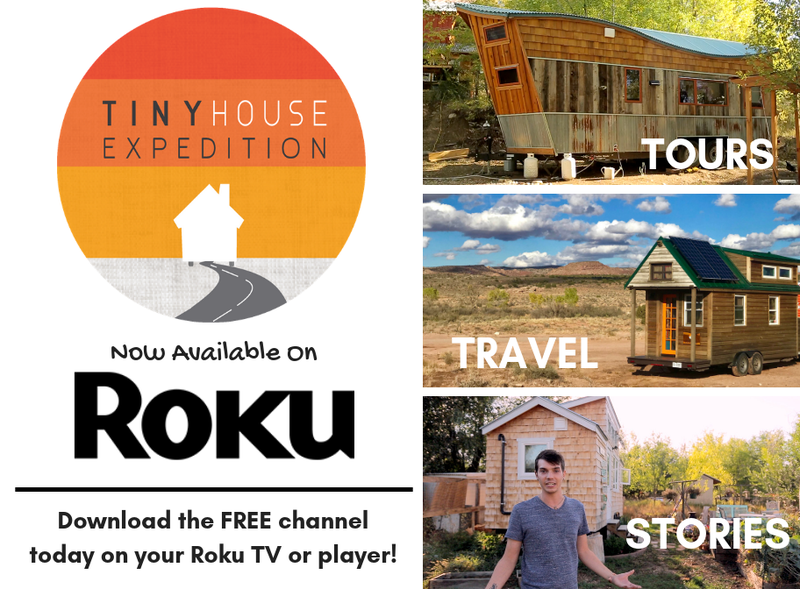 We were completely stoked to catch up with him and check out his new incredible tiny house build. Zack walked us through his creation, which features a hydraulic lift system that raises the sleeping loft roof five feet, for a total of eight-foot headroom, and provides access to a rooftop deck. As Zack puts it, this design that provides privacy through separation from the main living space while retaining the charm and the advantages of mobility. This tiny house will serve as a model home for Operation Tiny Home. It beautifully demonstrates their mission to help veterans in need achieve a life of dignity through custom high-quality tiny housing solutions and empowerment training programs. We are grateful to be part of a nationwide community network and movement that uplifts communities and celebrates self-empowerment and individuality. If there was one theme of the festival, it was "do you". That was underscored by our tour of Nakkita's new 36' tiny home, the Royal Iris, built by Hummingbird Tiny Housing. She didn't sacrifice any of her favorite pastimes, like long baths and crafting. A perfect example of living tiny doesn't have to mean spartan minimalism. We thrilled to learn that Nakkita plans to park her new home in Danville, Georgia, at a new tiny house community. Looking for parking? 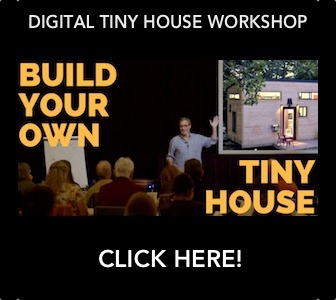 Contact Hummingbird Tiny Housing to learn more. Like Nakkita, we welcome others into our tiny home with the sincere hope to grow their appreciation for tiny housing. Hopefully, they will accept tiny houses as quality housing for many others, if not for themselves. And maybe it will also inspire them to reevaluate their priorities and consumption habits. 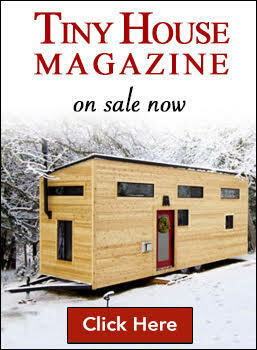 We are humbled and honored to receive the Best DIY Tiny House award. Big thanks to all the attendees who voted for us and to the United Tiny House Association for the lovely award! Hope to see you at the next festival!